Learn to cut while creating 8 different crafts! Just follow the dotted line! 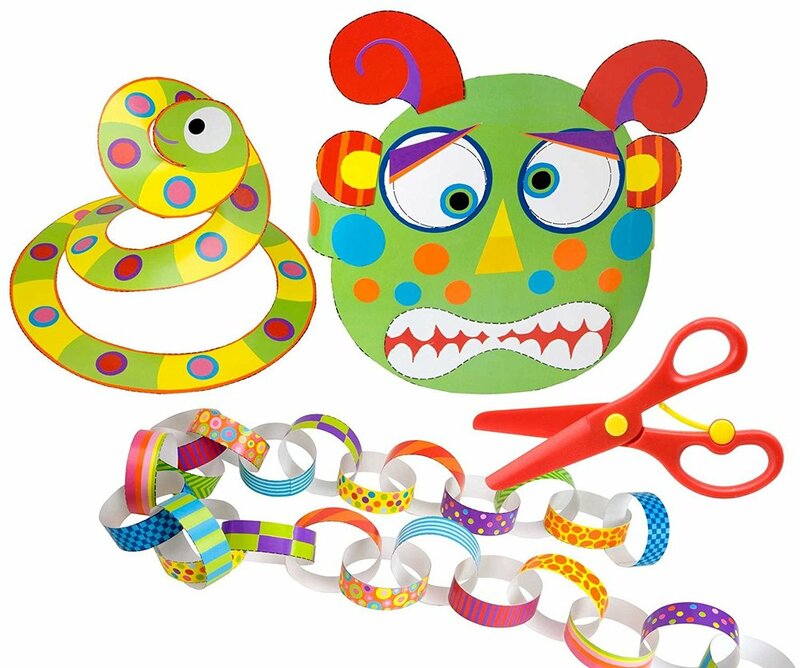 Cut circles and spirals, or snip a strip. 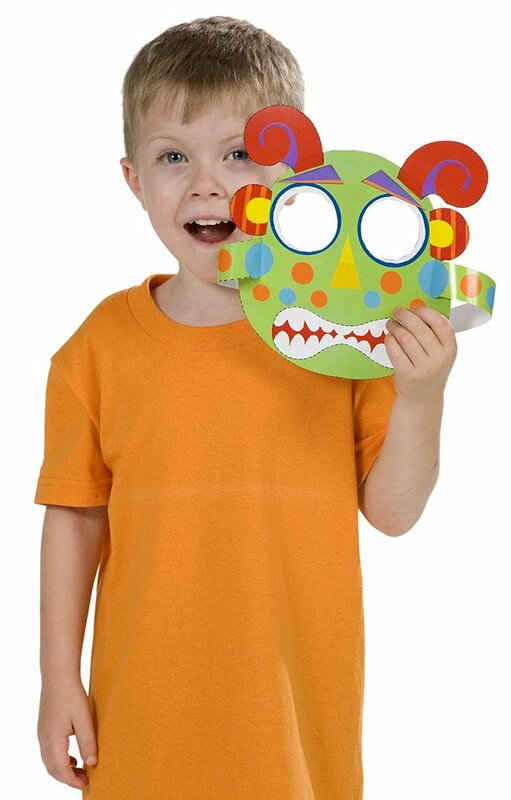 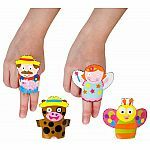 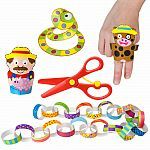 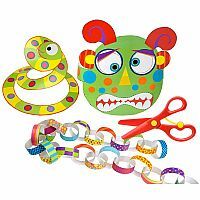 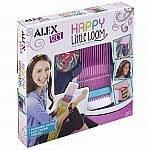 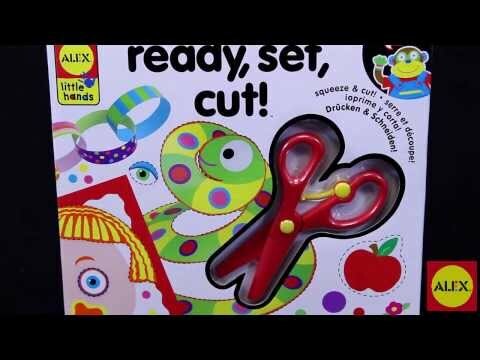 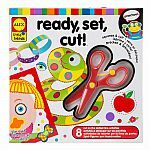 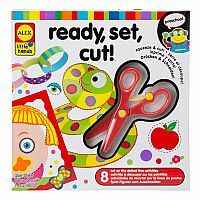 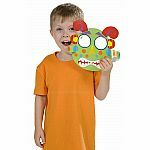 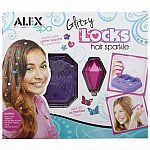 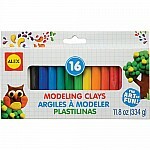 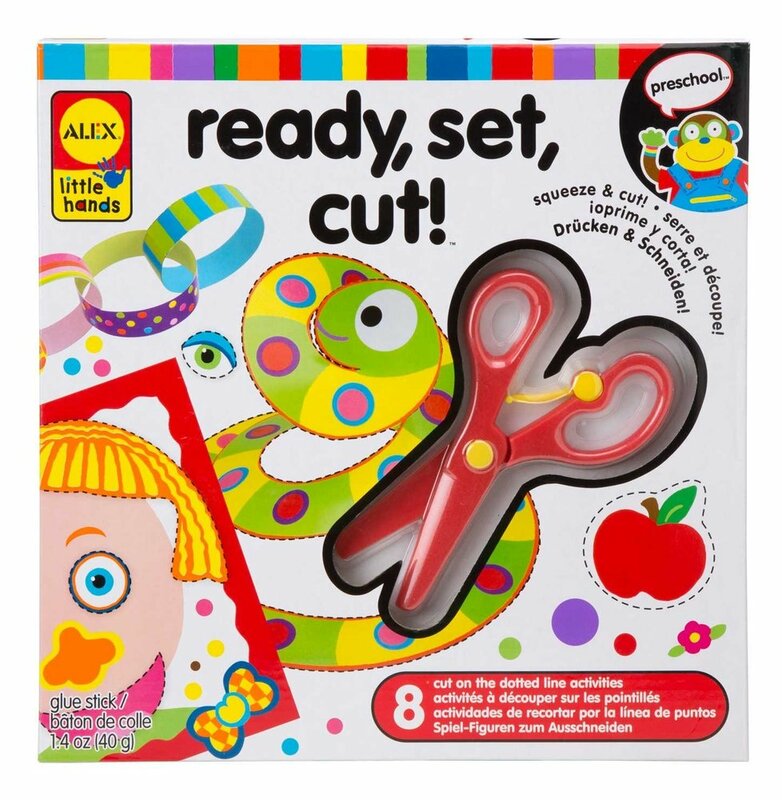 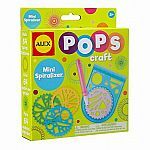 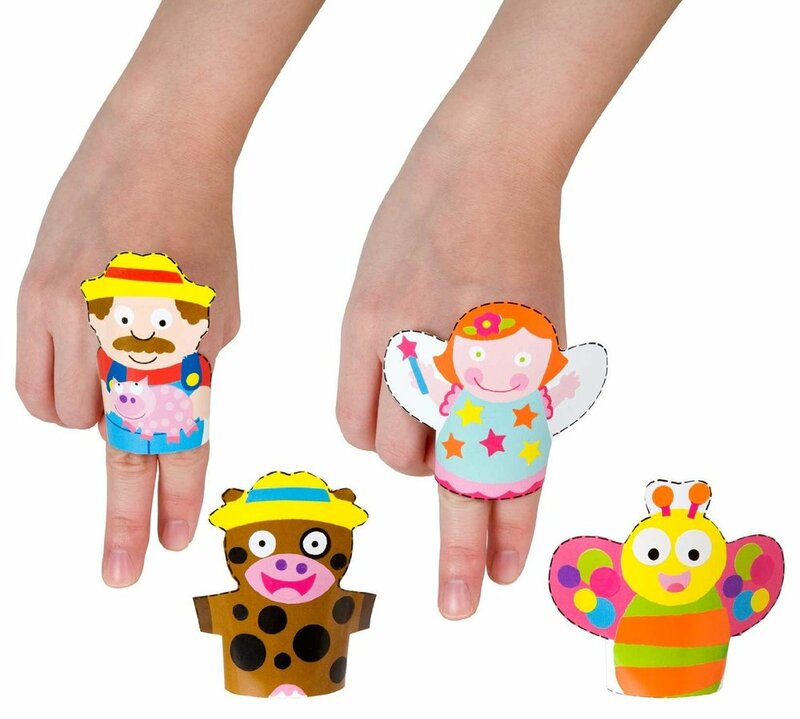 Includes easy squeeze scissors, 8 illustrated cutting activities, practice sheet and over 300 stickers.